← Todd Helton Should Be Retiring After This Year – But With His Head Held High! 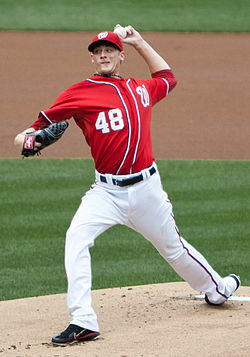 Detwiler was 10-8 – with a 3.40 ERA during his 27 Games Started in 2012. 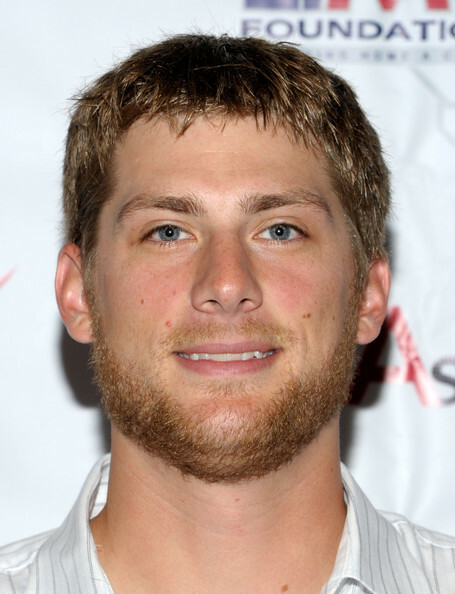 Ross Detwiler threw for a 164.1 IP in 2012 – more than double the amount of any of his other 3 years. Detwiler has a 5.5/per 9 IP Strikeout Rate vs 3.2/per 9 IP Walk rate in his Career so far. That is not conducive to success in the Major Leagues. Don’t forget to also follow the Citizens of Natstown on Twitter too. 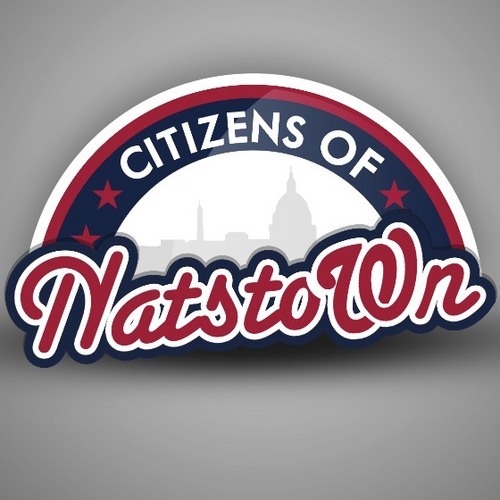 Follow @citsofnatstown MLB Reports has teamed up with Citizens of Natstown – to deliver the best Nats coverage we can to as many readers possible. Check out their dedicated page we have for them at the Reports here . They will have one additional article placed there per week, so bookmark it – and also check them out at their website for all of the Natstown archived articles here. 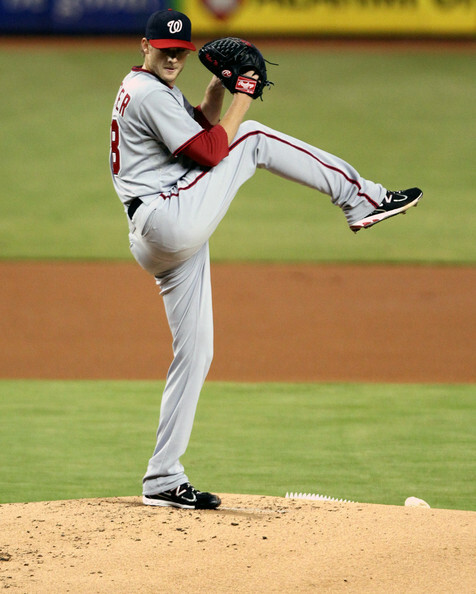 For just $3 – you will receive all the Nationals information on the 2013 seasonthat you can download to your favorite reading device – plus reflect on a 98 Win year in 2012. Don’t forget to bring your #Natitude! – #LetTeddyWinin2013 and rock #Natstown! 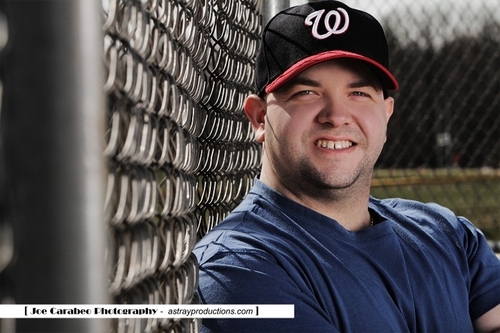 Posted on February 28, 2013, in The Rest: Everything Baseball and tagged @citsofnatstown, @davidhuzzard on twitter, citizens of natstown, citiznes of natstown book, cliff lee, David Huzzard, gio gonzalez, jordan zimmermann, rob dibble, ross detwiler, stephen strasburg, tim hudson, washington nationals. Bookmark the permalink. Leave a comment.